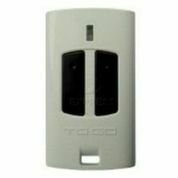 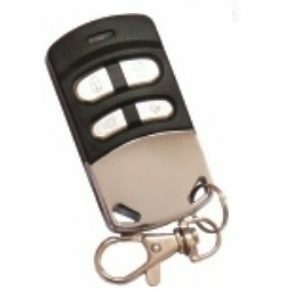 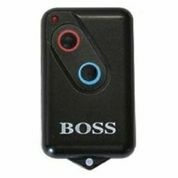 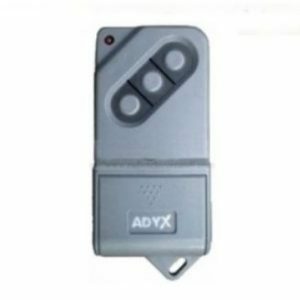 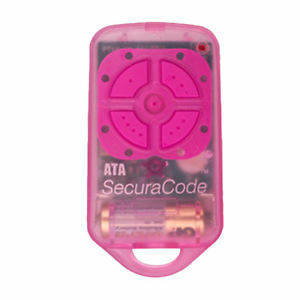 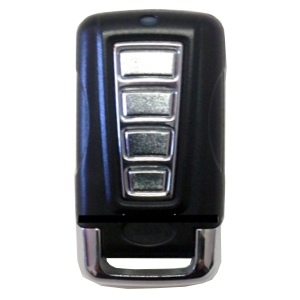 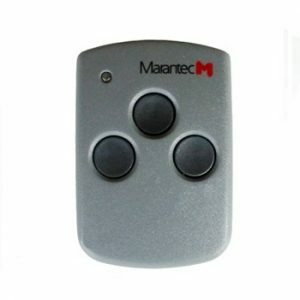 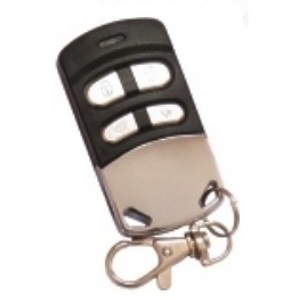 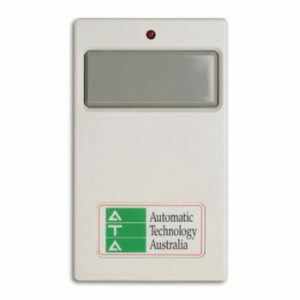 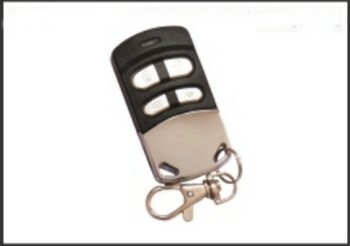 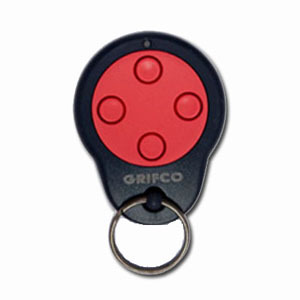 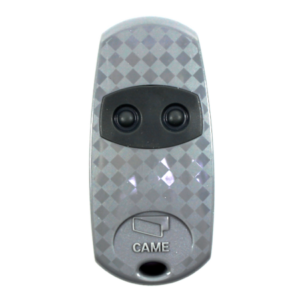 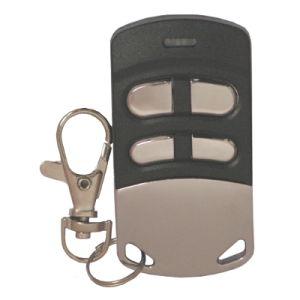 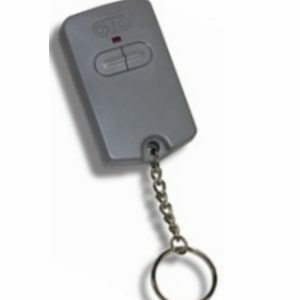 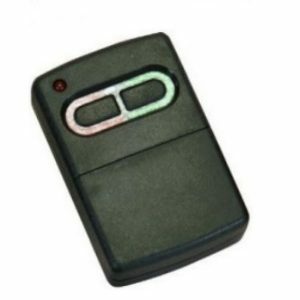 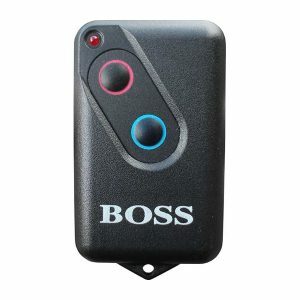 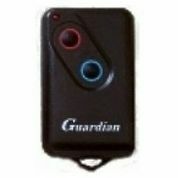 This is a little beauty of a remote control for the purpose of Duplicating fixed code remote controls. 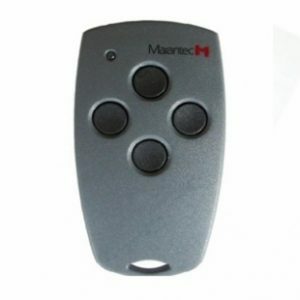 It requires no programming machine to copy your existing remote control functions and is even smart enough to adjust it’s own frequency to match whatever it is being asked to copy. 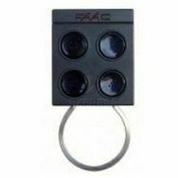 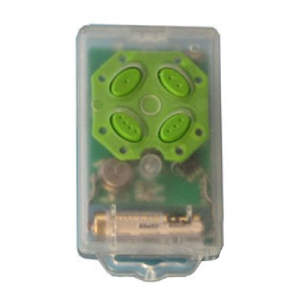 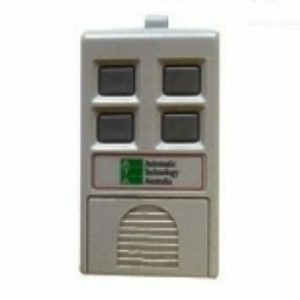 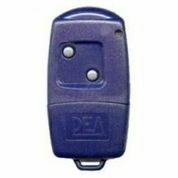 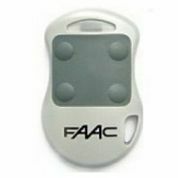 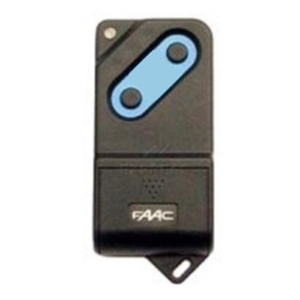 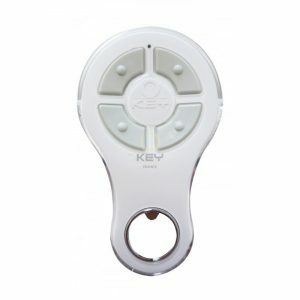 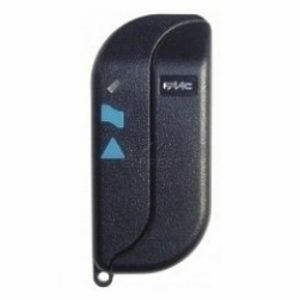 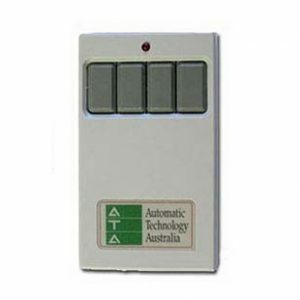 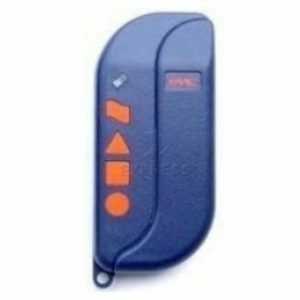 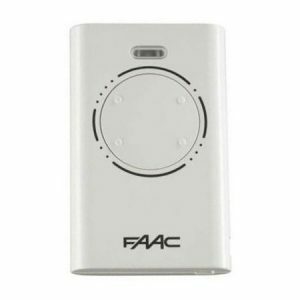 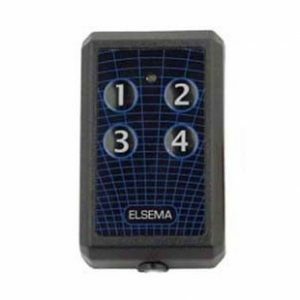 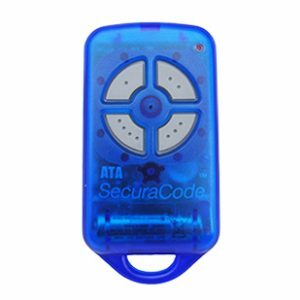 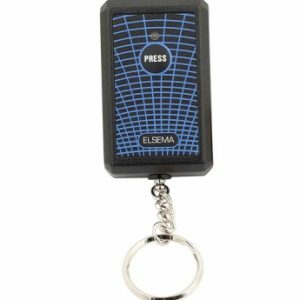 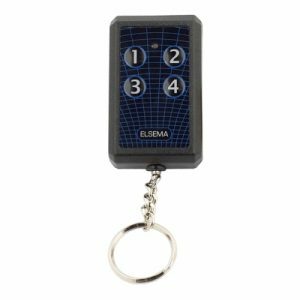 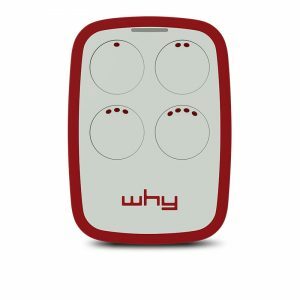 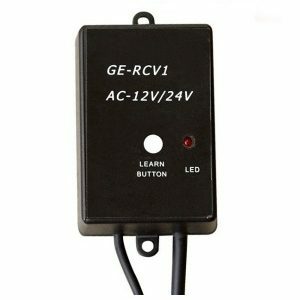 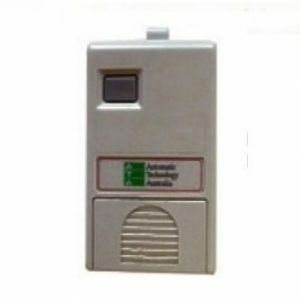 This means that, if you have for instance, four different fixed code remote controls all operating on different frequencies, you can copy each of the onto a separate button of the RGMFD4. 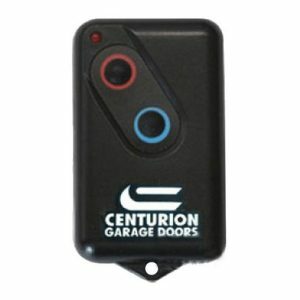 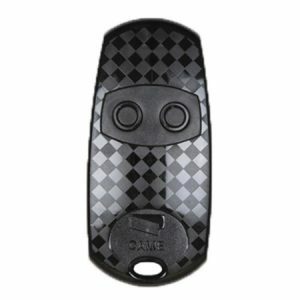 This makes this remote control unique in this industry and a sure fire winner in the stakes of Duplicating Remote Controls.